The Rotary Club of the Upper Main Line established its Charitable Fund as a Federally-recognized 501(c)(3) in November 2015. Through this charity, we are proud to be partners with these outstanding organizations as they change lives and make a difference, locally and around the world! 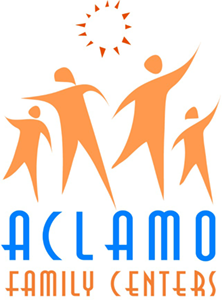 ACLAMO Family Centers (www.facebook.com/aclamo) provides improved access to economic, educational, health, social, and cultural opportunities to low-income individuals and families in Montgomery County, especially those of Spanish-speaking heritage. In addition to financial support through our foundation, UML Rotary Club supports ACLAMO with service projects such as painting rooms in the facility, distributing Spanish-to-English Dictionaries to the students, and Thanksgiving meal donations. 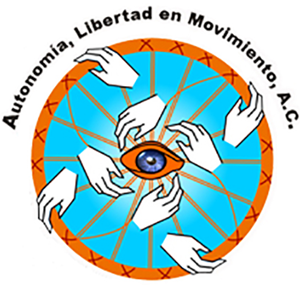 ALEM (alem.org.mx) provides vocational training, encouragement, and empowerment for people with motor disabilities to find meaningful employment. Through a program that offers low-cost wheelchair repairs, they are helping communities to recognize individuals for their strengths and talents rather than their disabilities. ARC of Chester County (www.arcofchestercounty.org) is a leading provider of programs for individuals with intellectual and developmental disabilities and their families. They offer advocacy and a wide range of services to support rights, dignity and empowerment of disabled persons and their families. In addition to donations through our foundation, UML Rotary runs a Breakfast with Santa event at ARC every December. 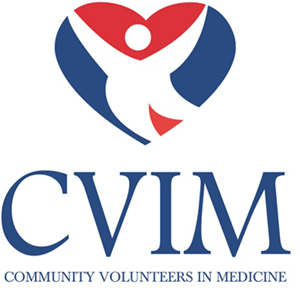 Community Volunteers In Medicine (www.cvim.org) provides free coordinated healthcare to low-income individuals and families who have no other place to turn for care in Chester County. A non-profit organization supported 100% through philanthropy and volunteerism, CVIM is committed to remaining the safety net provider for medical and dental care in the community. In addition to financial support through our foundation, UML Rotary volunteers helped install LED lighting in partnership with First Light Project and electricians from Independence LED. Daemion Counseling Center (daemioncounseling.org) is a community-based mental health counseling center. “Giving hope one hour at a time,” Daemion provides affordable, confidential counselling to individuals, couples, and families including grief and loss, drug and alcohol evaluation, anger management, and student and family empowerment. 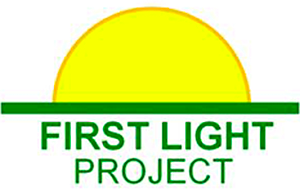 First Light (firstlightproject.org) provides energy efficient, long lasting, and reliable LED lighting to hospitals, clinics, schools, and community centers in under-served areas of the United States and the developing world. By addressing the basic problem of ensuring that medical facilities have reliable, energy-efficient, quality light for working, First Light helps provide improved health care and lower rates of diseases rates in the communities those facilities serve. Fighting Back (fightingbacksp.org) Scholarship Program assists individuals who have suffered a life-changing illness or injury, and are without the finances needed to participate in a rehabilitative exercise program. This rehabilitation helps individuals develop and maintain mobility and strength, and to increase their confidence. 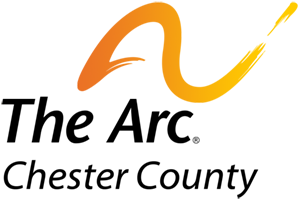 Gundaker Foundation (www.gundaker.org) is a non-profit corporation that functions as a charitable arm of Rotary District 7450. 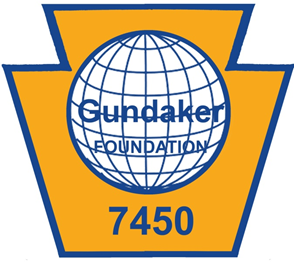 The Gundaker Foundation provides funding for student scholarships, youth exchange programs, and matching grants for the projects of clubs within the District. Make A Wish (philadesv.wish.org) works to grant the wish of every child diagnosed with a life-threatening medical condition. In the United States and its territories, on average, a wish is granted every 34 minutes. A wish experience can be a game-changer that change the lives of the kids. 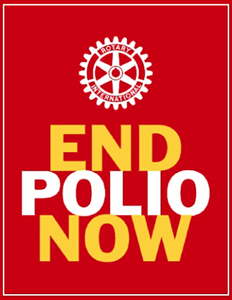 Polio Plus (www.endpolio.org) is dedicated to ending polio in our lifetime. Rotary members have persevered in this fight since 1979 and have now helped eradicate polio in all but three countries worldwide. Rotoplast (rotaplast.org) helps children and families worldwide by eliminating the burden of cleft lip and/or palate, burn scarring, and other deformities. Rotaplast sends multidisciplinary medical teams to “save smiles and change lives”, providing free reconstructive surgery, treatment, and training for the comprehensive care. 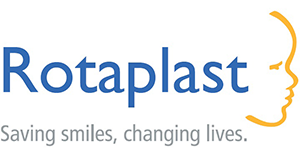 Rotaplast also supports education and research towards prevention of cleft lip and/or palate. Through our charitable foundation, UML Rotary funds a cleft palette reconstructive surgery and treatment for at least one child annually. In addition, a UML Rotary Club volunteer has joined overseas missions to assist the medical teams. Rotary International (www.rotary.org) unites people at home and across the globe to put our experience and knowledge to work tackling our most pressing challenges. Rotary focuses its efforts in six areas: promoting peace, preventing diseases, providing access to clean water and sanitation, enhancing maternal and child health, improving basic education and literacy, and helping communities develop. Rotary Youth Leadership Awards (www.ryla.d7450.org) is a leadership program coordinated by Rotary Clubs around the globe. Rotary District 7450 focuses on high school sophomores in a program that teaches leadership fundamentals and ethics, communication skills, problem solving and conflict management, and community and global citizenship. 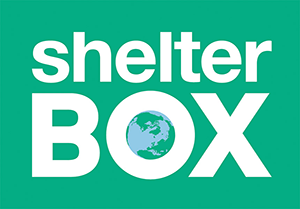 ShelterBox (www.shelterboxusa.org) delivers humanitarian relief in the form of equipment and materials that bring shelter, warmth and dignity to people made homeless by natural or other disasters worldwide. ShelterBox packages are tailored to different types of disaster needs, but they typically contain a disaster relief tent for a family, thermal blankets and groundsheets, water storage and purification equipment, solar lamps, cooking utensils, a basic tool kit, mosquito nets, and a children’s activity pack. UML Rotary Club sponsors at least one ShelterBox every year. 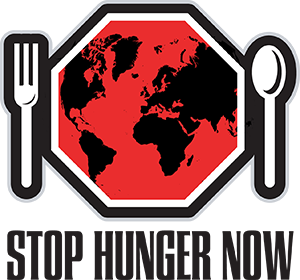 Stop Hunger Now (www.stophungernow.org) gets food and life-saving aid to the world’s most vulnerable people, and works to end global hunger in our lifetime. They have provided over 225 million meals in 73 countries. In addition to financial support, UML Rotary volunteers have provided service, helping to package many thousands of meals. 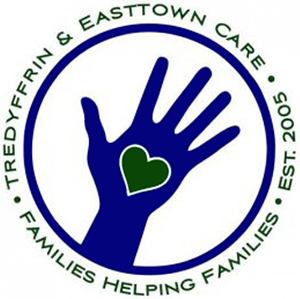 T&E Care (www.tecare.org) is a network of families helping families in and around the townships of Tredyffrin and Easttown, PA. T&E Care helps people in need through immediate assistance with clothing, food, housing and utilities bills, plus “investments for a better tomorrow” like college assistance, computers for students, resume and interview preparation, and budgeting assistance. In addition to financial support through the foundation, UML Rotary Club provides volunteers to help with the T&E Care Annual Clothing Drive. Water Mission (watermission.org) is nonprofit Christian engineering ministry providing sustainable safe water solutions to people in developing countries and disasters. Water MIssion approaches this work with a sense of urgency and a commitment to excellence. Water Mission develops and implements the best technologies and community development programs to transform communities and lives. Water Mission serves all people regardless of age, gender, race, or faith.